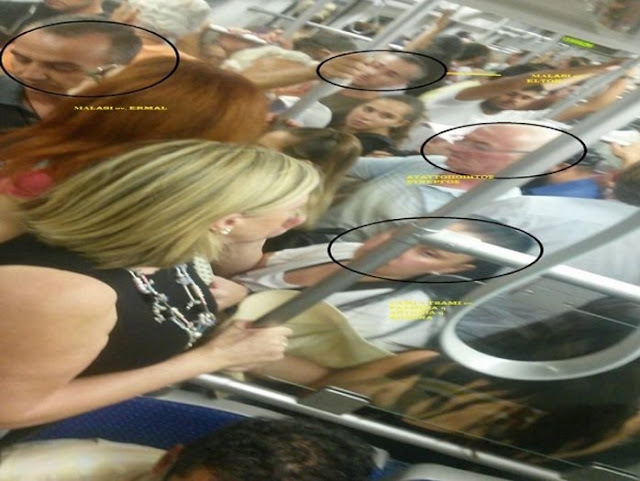 New details have been published by the Greek media regarding the investigative file of Greek authorities about the gang of Albanians who stole citizens at the subway stations of the bus and at the airport in Athens. The group leader was a 35-year-old Albanian female named Romina or Tonia and an 32-year-old Albanian named Albert. The band consisting of 31 people of whom 27 were Albanians entered the crowds of people waiting in subway stations in the Greek capital and stealing to them valuable items and wallets. 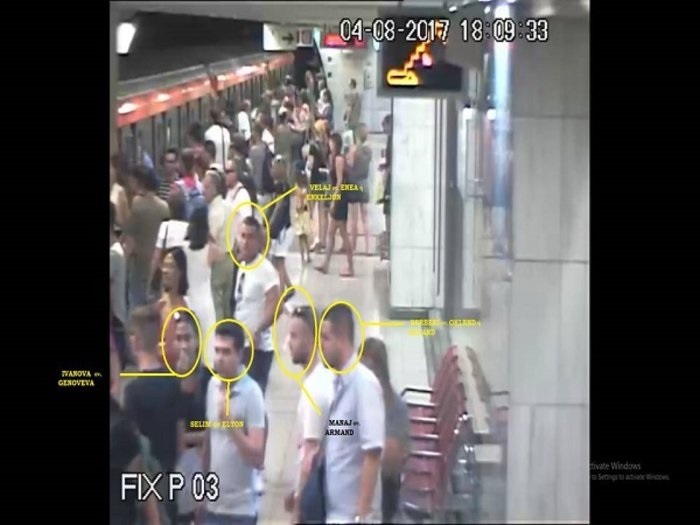 The media have released screens of security cameras, where gang members appear to behave as if they do not know each other and mix with the crowd. In the investigative file of Greece it is said that this band has been operating for 10 years and is believed to have committed over 4,000 theft, while only 700 have been documented. All members have begun the "career" of theft since the age of 18. Some of them have been arrested in the past for robbery. Also, some of the stolen objects, mainly mobile phones and computers, were sent and sold in Albania at a certain fee.